18/07/2016 – The Andrews Labor Government’s commitment to advancing self-determination for Aboriginal Victorians has taken another step forward with the commencement of the Treaty Interim Working Group. This creation of the group was an outcome of the recent regional and state-wide forums focused on self-determination. This group will provide advice on the process and timing for treaty, guidance on community engagement and examining options for a permanent Victorian Aboriginal representative body. Tarneen Onus-Williams and Douglas Briggs nominated by The Koorie Youth Council. 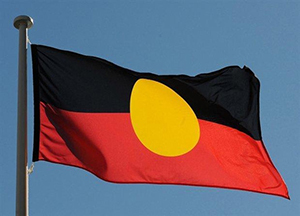 The next state-wide forum will be held in Melbourne in early December for Aboriginal Victorians to discuss the Group’s work and the next steps for the Victorian Government.